We can probably get this title but the price is subject to change. Livy Two is happy that Daddy is finally out of his coma, but the befuddled man who comes home is not the daddy the Weems family once knew. He forgets their names, he wanders offhe won’t even touch his beloved banjo. Set in Appalachia in 1963, this heartwarming, and heart-wrenching, follow-up to Gentle’s Holler is narrated by the irrepressible Livy Two, and traces the ups and downs of her large mountain family. Shy and awkward 11-year-old Louise (Louisiana) becomes the reluctant hero as she develops a talent for painting, takes care of Daddy, and shows a surprised Livy Two that sometimes the quietest sibling turns out to be the strongest. Kerry Madden has written plays, journalism ("Los Angeles Times, Salon, Five Points: A Journal of Literature and Art, " and "Sierra Club Magazine"), and six books including Offsides, a New York Library Pick for 1997, and "Writing Smarts," a guide to creative writing published by American Girl. In 2005 she turned her hand to children's literature with "Gentle's Holler," the first installment in what became the award-winning Maggie Valley Trilogy, Viking Children's Books. 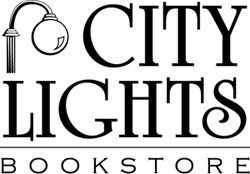 It earned starred reviews in both Kirkus and Publisher's Weekly, was named a "Pick" by both the New York and the Chicago Public Libraries, and was the featured children's book of North Carolina at the National Book Festival. 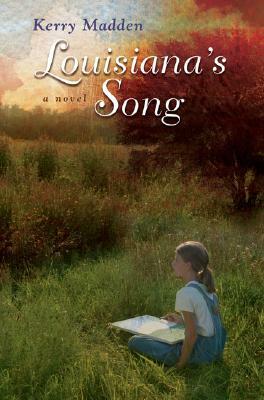 The next book in the trilogy, "Louisiana's Song " (2007) was equally well received, being named a Bank Street College Book of the Year and a finalist for several other awards. The third installment, "Jessie's Mountain," was published in 2008 to strong reviews. Most recently Madden published UpClose Harper Lee as part of Viking's UpClose Series and received a starred Kirkus for this biography. She has taught at the University of Tennessee, Ningbo University in China, UCLA, and elsewhere, and has visited schools across the country as a guest author. She has just accepted a new job at the University of Alabama in Birmingham as a professor of Creative Writing beginning the fall of 2009.